Should You Use an Online Mortgage Lender When Buying a Home? Don’t go with an online lender before learning about their pros and cons. Life is busy, so of course we want things to be simple. With the internet, we can get fast, efficient, and easy information on our own timelines. We text instead of making phone calls, shop online instead of in stores, and so on. And when someone wants to purchase a home, they begin researching online. Fast pre-approval. These services can be fairly quick in regard to getting you pre-approved, and they can also be cheaper initially. They somewhat dumb down the process, which makes it feel faster, easier, and more convenient—things many people like. Helps people with lower credit scores. They don’t always use the same underwriting as many bigger banks. This means you may be able to qualify, even if your credit score isn’t necessarily great. Increased risk of frauds and scams. You really have to know who you’re dealing with. Though there may be application fees later in the process of securing a loan, you should never have to pay a fee to get an initial pre-approval. Be careful when you’re asked to exchange money. Only a lender who truly knows your financial situation can get you the best mortgage loan possible. Low credit scores mean high interest rates. Though you may be able to get a loan with bad credit, it doesn’t mean you’ll actually be able to afford a home in the end. Oftentimes, the rates you’ll be getting will be extremely high, and you won’t be able to afford the monthly payments when all is said and done. One facet is both a pro and a con: Online lenders often have lower interest rates. People love to see low rates, so this pulls people in all the time. Many perceive that a low interest rate equals the best deal, but that’s not always the case. Only a lender who truly knows your financial situation can get you the best mortgage loan possible. It’s important to get the advice you need, and you simply can’t find it through an online lender. When you can’t qualify for a loan, your local lender can go through your finances and find out exactly what you need to do in order to get pre-approved. And this way, you’ll know exactly what you’re getting into. If you do go with an online lender, be careful when you fill out the forms. They can be easy to misinterpret, and you want to avoid filling something out incorrectly and having it turn into hidden fees later. With a local lender, you can find definitive answers to any and all questions you may have. And since buying a home is one of the largest purchases a person ever makes, it’s important to have the tools and resources necessary for making informed, confident decisions throughout the process. If you have any questions or would like further information, feel free to reach out to us. We look forward to hearing from you soon. Ready to start looking for homes? Here are the five biggest things to keep in mind during your search. 1. Get pre-approved before beginning your search. This is a good way to know what you can truly afford. 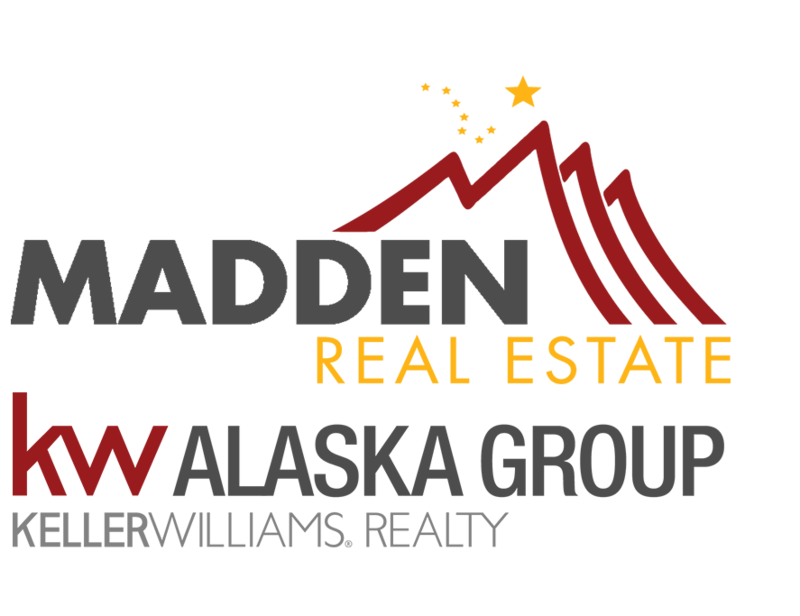 On top of this, in the Fairbanks area, about 90% to 95% of sellers want pre-approved buyers before confirming showing requests. They ask for this because they want to know that potential buyers are legitimate before letting them peruse their home. 2. Know your must-haves and nice-to-haves. You should look primarily at things you need to have for your home—anything extra that you want is a bonus. This will keep you focused on what’s most important for you and your needs. Stick with what you need instead of what you want. 3. Research and pick a neighborhood. Every neighborhood has different charms and different elements, and everyone has their own preferences when it comes to these things. Check out the area and make sure it fits with your needs. 4. Pick a house style and stick to it. This is mostly a time-saving tip, but choosing one kind of house helps you narrow down your search. Ranch-style homes are great for family members who might struggle with stairs, for example. Remember, stick with what you need instead of what you want. 5. Document your home visits. When looking at home after home, things can start to blur together. After a busy day of showings, it can be easy to forget which great feature went with which house. The best way to keep track is to, well, keep track. We at Madden Real Estate use score sheets that allow our clients to rate and rank homes they view. If you’re thinking about buying or selling a home, have any questions, or need more information, feel free to reach out to us. We look forward to hearing from you soon.